You've basically described my non-fiction reading habits! I usually stick to non-fiction that reads like a novel -- or else interesting memoirs. I loved "The Devil in the White City," and every other author your listed is on my to-read list! 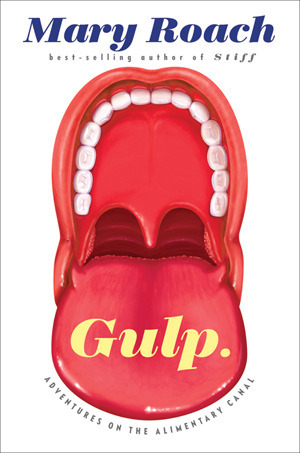 I just KNOW I'm going to love Mary Roach and I want to read all of her books. Do you have a favorite? I was thinking I might start with "Stiff." My favorite non-fiction author is Laura Hillenbrand. Too bad she takes years and years to put out a book! Stiff was the first one of hers I read, so I think that's a good choice! I agree with above poster, the other Lindsay :)... what she said. I like non-fiction that almost reads like a novel, truth that is stranger than fiction, etc. 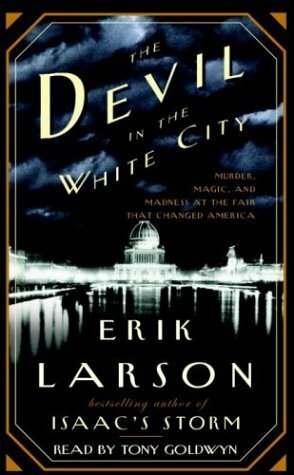 I had been on the fence about Erik Larson, but now I think I'm going to look for one of his books at the library this week. Both sound intriguing. I don't have one favorite non-fiction author. I've been gravitating lately towards biographies/memoirs of everyday folk who've beaten the odds, or are affected by society, such as racism, sexism, whatever. I love sociology-themed books! I do like Jon Krakauer though, and he is consistently well-written. I used to like to read biographies of famous historical people like Mary Todd Lincoln, Marie Antoinette, Ben Franklin, etc. Not as dry as it sounds, either. Thanks for a great post that has me thinking! Larson is a fantastic writer. I find myself captivated by the stories he tells. I like some giant biographies too, but I think they get a pretty bad reputation for being boring!